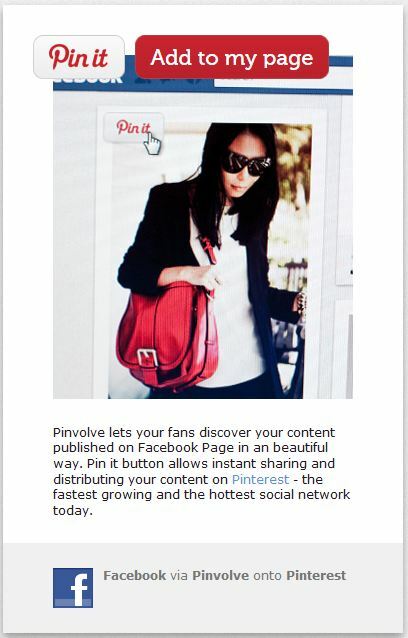 Pinvolve a free App for Facebook, which converts Facebook Pages into Pinterest pinboards. Now you can enjoy your Facebook Timeline in Pinterest Style. You can use it in all your Facebook pages easily. Once the Pinvolve app is activated it can be applied to any of your Facebook Fan Pages that you administer, resulting in a new tab on each one that shows you the visual Pinterest-like version of your Facebook timeline. 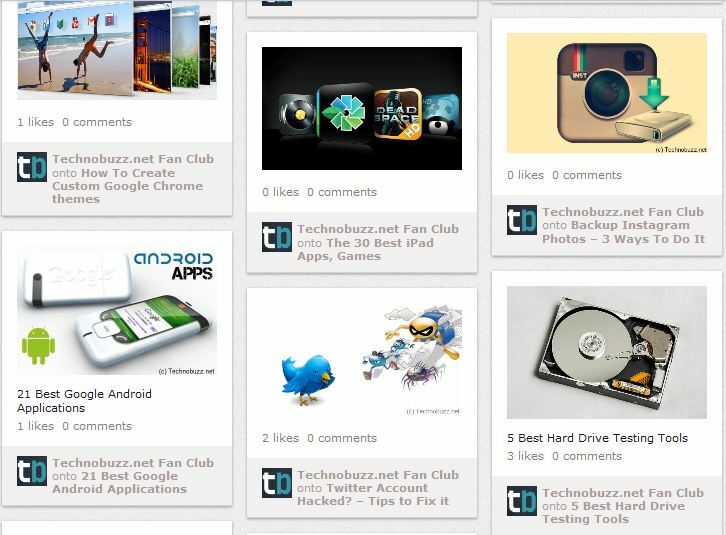 The app also shows all your comments and like associated with each post. Today we will guide you, how you can use Facebook pages like pinterest style, To use Pinvolve app, you have to first be logged into your Facebook account as one of the page’s admins before installing the app. Note:- App only works on the Facebook Page, not on your Facebook Profile. 1. 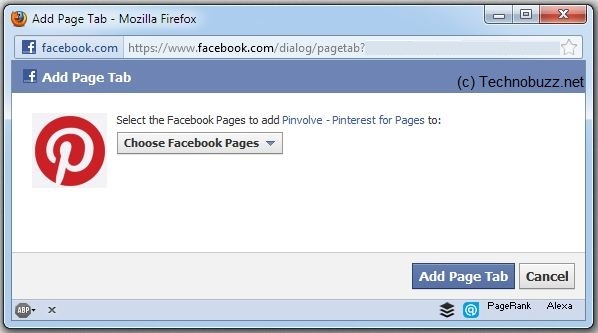 To get started with Pinvolve, login to your Facebook account. Go to the Pinvolve Facebook app page here and click on the button ‘Add to my page’. 2. Now select the Facebook page from the drop-down menu in which you want to use Pinterest style. If you have more than one Facebook Page, then you have to select the page that you want to convert it into Pinterset Style with the help of app. So whenever you want to view your Facebook page as a pinterest style, Go to your Facebook Page timeline and click the Pinvolve button there to view your timeline like Pinboards . It also allows you to share your posts on Pinterest directly. 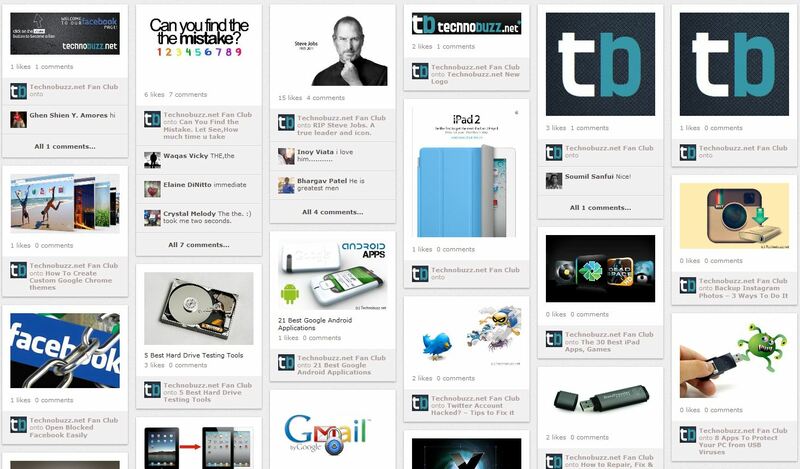 When you hover over an image on the Pinvolve pinboard, Pinterest’s “Pin it” button appears on the top. By Clicking that button you can post that content to Pinterest.